Catherine Farquharson, co-leader on Epic Photo Tours Sept 2014 trip to the Omo Valley has produced a magazine which features images made by the participants on the tour. If you buy the magazine a large chunk of the money will go towards supporting Omo Child, an organization formed to rescue and care for children who are victims of Mingi. 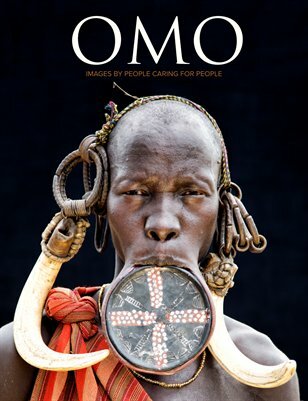 After travelling to the Omo Valley in Ethiopia, a group of photographers produced this limited edition magazine as a fundraiser to help the non-profit organization OMO CHILD. All proceeds from sales will be donated to help saving Ethiopian children's lives through this organization.